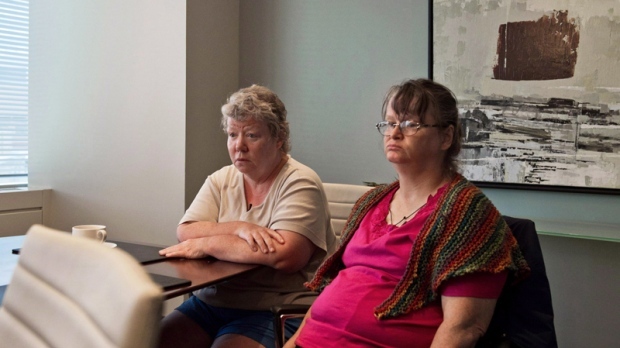 TORONTO -- Some former residents of an Ontario facility for developmentally disabled people say they're disappointed that a class-action lawsuit into alleged abuse at the facility has been delayed. The $2 billion suit against the Ontario government was filed on behalf of thousands of former residents of the Huronia Regional Centre and their relatives. 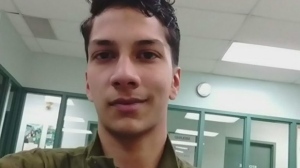 It was set to begin Monday in a Toronto court but was adjourned until Tuesday. No reason was given for the change. One of the main plaintiffs, Patricia Seth, says she's worried the trial she's waited for so long will never get underway. Seth spent much of her childhood at the facility in Orillia, Ont., and has described her experience there as living in a prison.